Myrtle Beach, South Carolina is a destination for many vacationers. It is renowned for its 60 miles of soft sandy beaches and gorgeous sparkling waters. Some of the beach activities include swimming, surfing, volleyball, Frisbee and of course lounging. Even off the beach you can find a thousand exciting things to do like touring the numerous parks and nature sites, attending concerts or sports, taking a walk down history lane in the various museums, family fun at theme parks, shopping, water and amusement parks, Myrtle Beach pelicans, Myrtle Beach Speedway, Second Avenue Pier and much more. 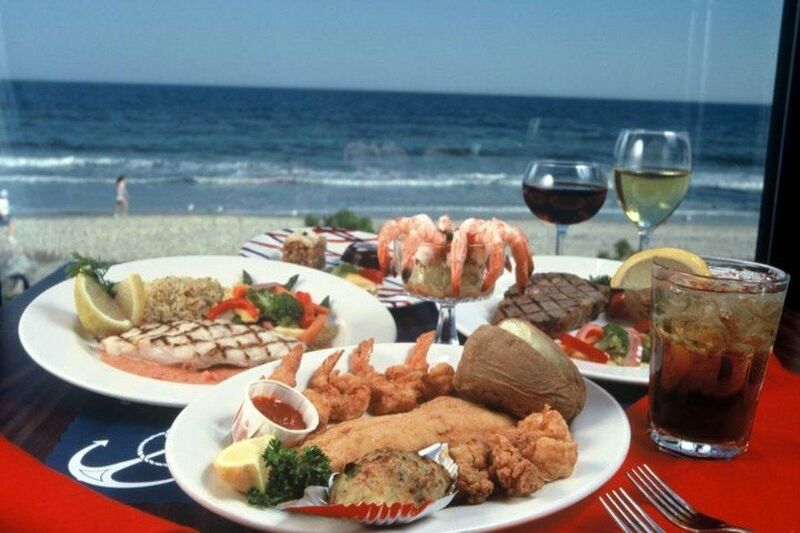 In addition, many people visit Myrtle Beach just for the cuisine alone. 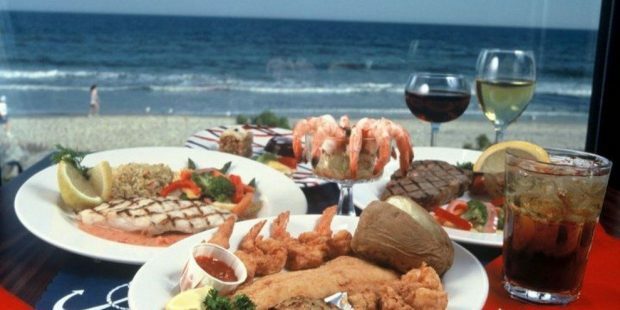 In fact, dining in Myrtle Beach is more than just southern style and hospitality; it is quality at its best. The Melting Pot is one of the most popular restaurants in the Myrtle Beach area. In fact, several tourist sites have rated the fine dining establishment number one and for good reason. Some of their rewards and accolades include Most Romantic Restaurant (The Sun News: 1998-’05, ’07-’16), Best Dessert (The Myrtle Beach Herald: 2003, 2006, 2009, 2015, 2016), Highest Mystery Diner Scores, Highest Quality Certification Scores ( 1998, 2000, 2001, 2002, 2004, 2006, 2008, 2010, 2015) and many other credentials. The Myrtle Beach location is actually the original fondue restaurant. They offer a variety of distinct entrees, diverse salads and memorable desserts such as the Flaming Turtle. Not only is the entire experience fun for all ages, the 4 course meal is of outstanding quality. With an intimate setting you can thoroughly enjoy your meal. Customize your own menu the way that you desire, from a wide array of artisan cheeses, breads, rich chocolates and fine wines. Gluten-free and vegetarian options are available. 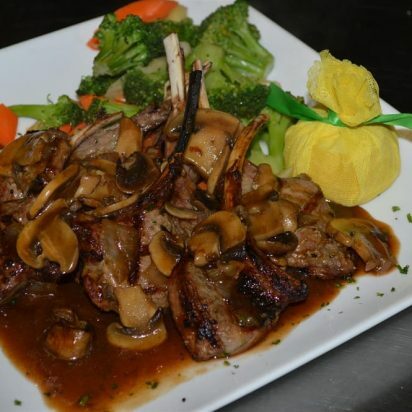 Numerous travelers and local alike feel that Luigi’s Trattoria is the best Italian restaurant in Myrtle Beach. In fact, many agree that it’s a “must-go dining destination” when visiting the area. some of the most popular meals include Chicken Parmigiana, Chicken Marsala, Lasagna and Grouper Franchese (fish filet with white wine lemon sauce). Even the traditional Italian foods are spectacular such as linguine, ravioli (stuffed with lobster, cheese or spinach), Eggplant Parmigiana and even homemade Gnocchi. Moreover, go for the early bird specials if you are on a budget. A small word of advice, bring in a big appetite because the food is amazing. OOne of the best places to dine in South Carolina is Joe’s Bar & Grill. The restaurant is tucked away from the most common path offering a quiet and casual atmosphere with top quality cuisine. In fact, it has been a prime restaurant of North Myrtle Beach for over 30 years. Joe’s Bar & Grill is known for incomparable service and for offering the best and freshest seafood around. In fact, many customers swear that Joe’s Bar & Grill is the only place to go for perfectly cooked seafood that melts in your mouth. Dine indoors or outside on the famous Raccoon Cove Deck Bar by the fireplace and delight in the setting sun. Start your meal off right with an appetizer like stuffed Cajun mushrooms or local South Carolina clams, next delight in a fresh soup or salad then on to the entrée of your choosing such as Roast Prime Rib of Beef, RibEye, Filet Mignon, Southern Tradition Trout, Shrimp and Grits, Lowcountry Style Crab Cakes, Veal Chops and Chicken Dijon to name a few. Joe’s Bar & Grill also offers some amazing desserts and cocktails plus their famous cheese spread by the pound and seafood chowder by the quart for take-home. When visiting Myrtle Beach, southern barbeque is an absolute “must eat” experience. So much so that you can even find numerous books on southern BBQ cooking. If you are going for the ultimate experience, dine at Simply Southern Smokehouse. The restaurant is the ideal combo of southern BBQ taste and hospitality. In fact, they even have two versions of pulled pork. Other items on the buffet menu include fried chicken, BBQ chicken, chicken and dumplings, sausage & onions, biscuits, rice/gravy, tomatoes & okra, collards and more. And for dessert, an all-time favorite is the homemade peach cobbler topped with vanilla ice cream. 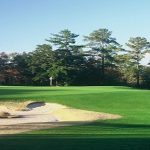 Place Description: In addition to golfing, many people visit Myrtle Beach just for the cuisine alone. 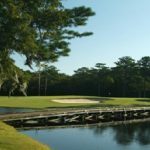 In fact, dining in Myrtle Beach is more than just southern style and hospitality; it is quality at its best.